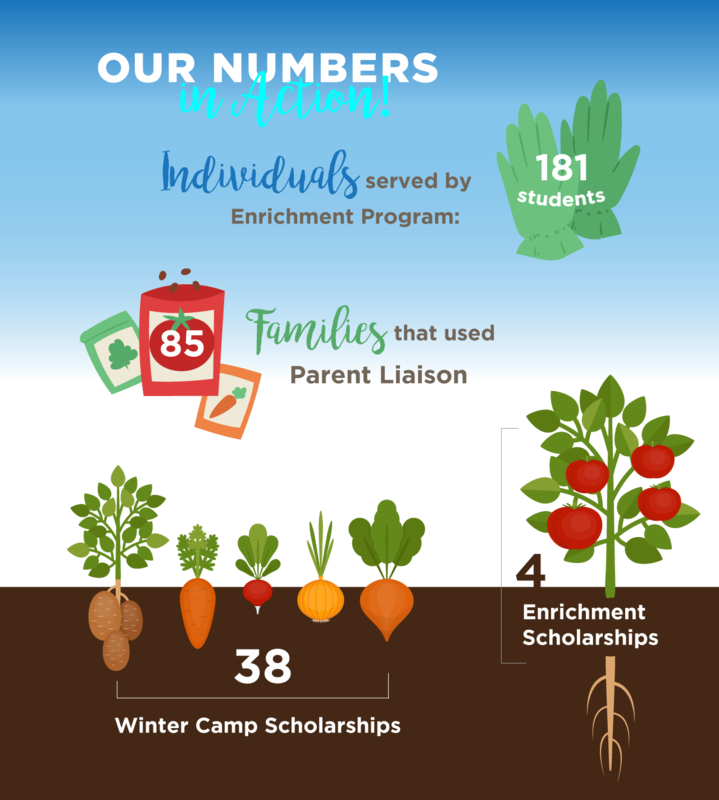 Check out the impact YOU and WIA have had on our community in 2017. Big Sky’s remote location is part of its beauty and charm, but it also poses a set of obstacles for the residents that live here. Each year, we read heartbreaking research and talk to experts about the high prevalence of mental health issues and lack of educational opportunities in ski towns like ours. Here in Big Sky, we are working together to bring vital services to our rural community and we can’t do it without you. 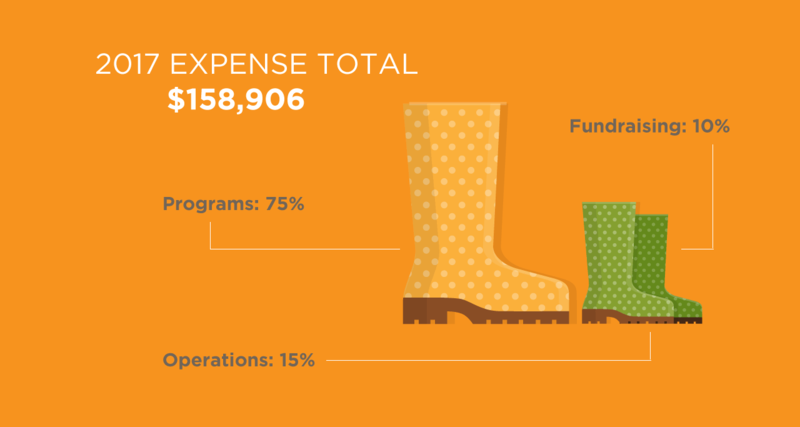 WIA’s success wouldn’t be possible without the strong partnerships we have with our service providers and the widespread community support we get from individuals, businesses, and local foundations. Together, we are building a strong and resilient community. 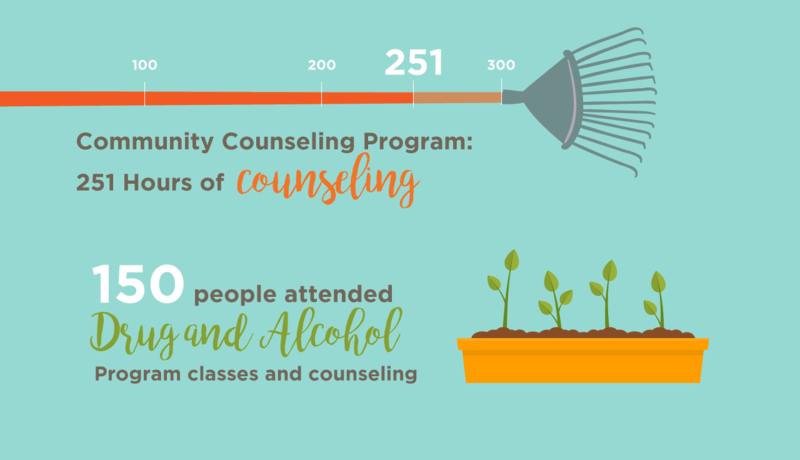 Thanks to your support in 2017, our Community Counseling Program, Substance Abuse Program, Educational Programs, and Scholarships Programs continued to serve our appreciative Big Sky community. Thank you for joining with us in another successful year. 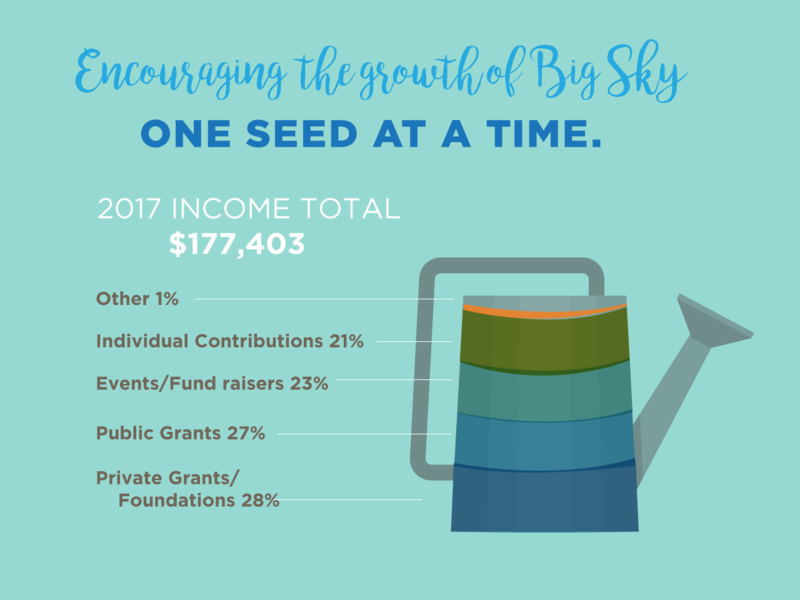 The purpose of Women In Action is to provide access and support to programs that improve the well-being of children and families in our under served rural Big Sky Community.